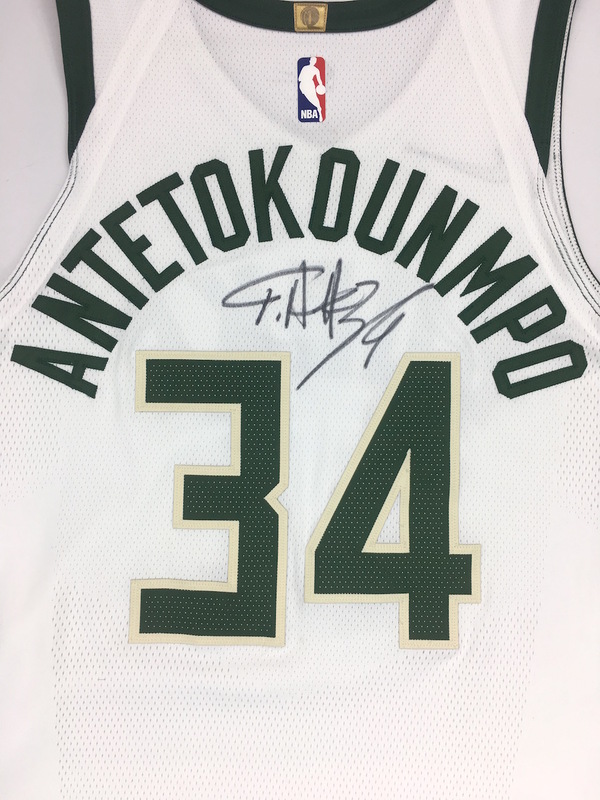 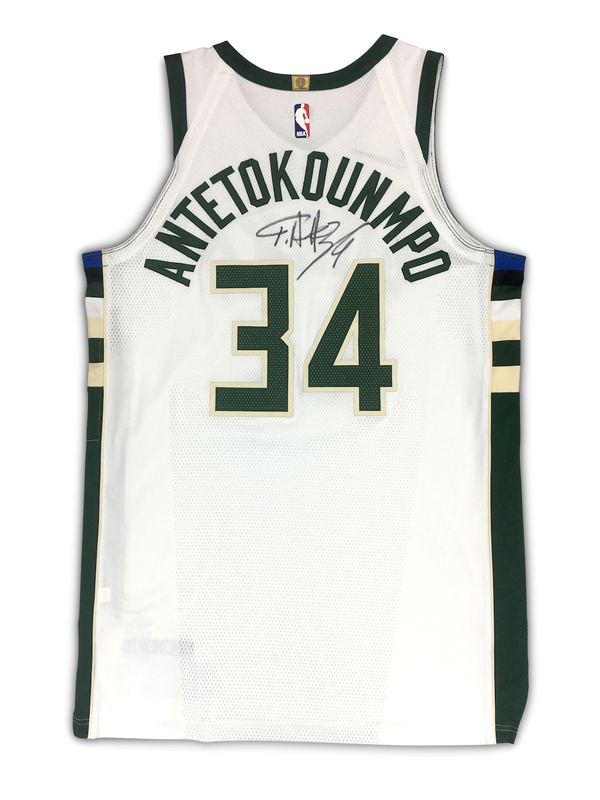 This amazing Milwaukee Bucks jersey was worn on Nov. 11th 2017 by the NBA's brightest and most dominant young star, Giannis Antetokounmpo. 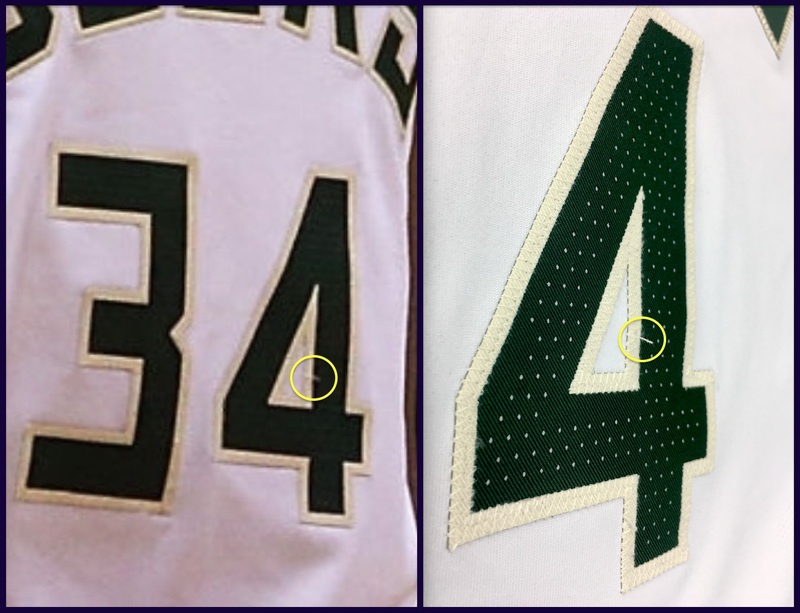 The jersey is in beautiful condition and sports a bold signature just below the rear NOB. 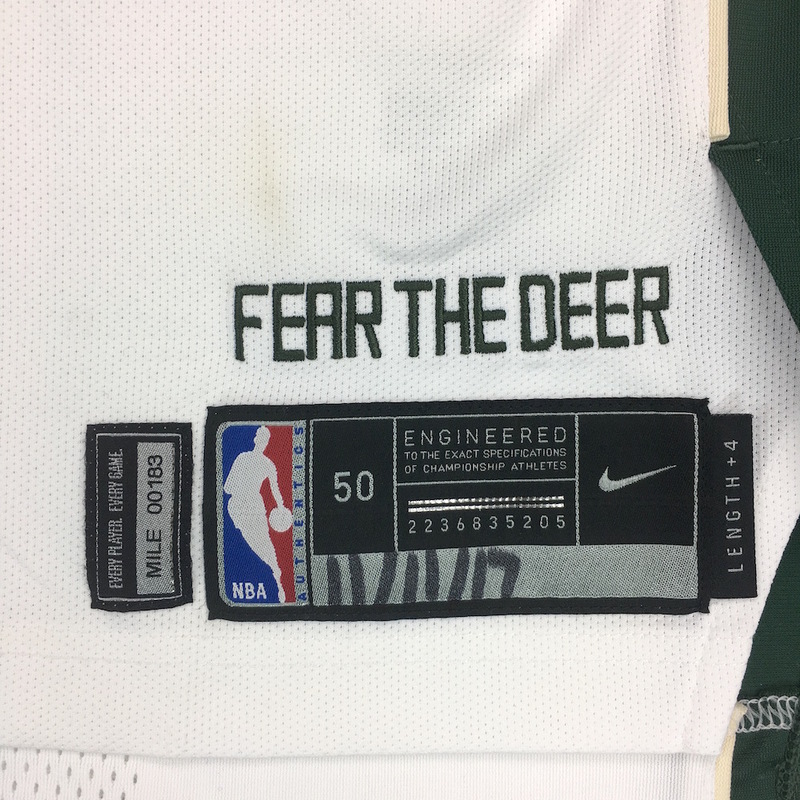 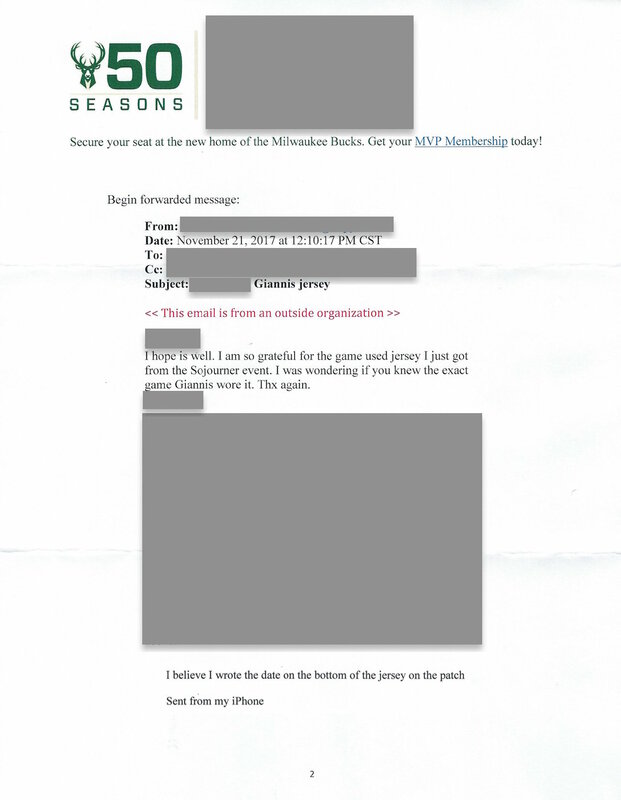 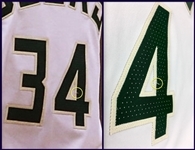 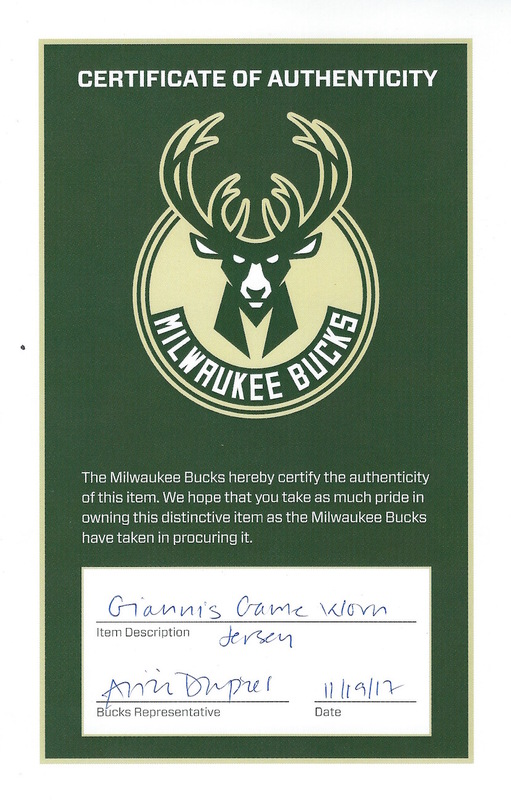 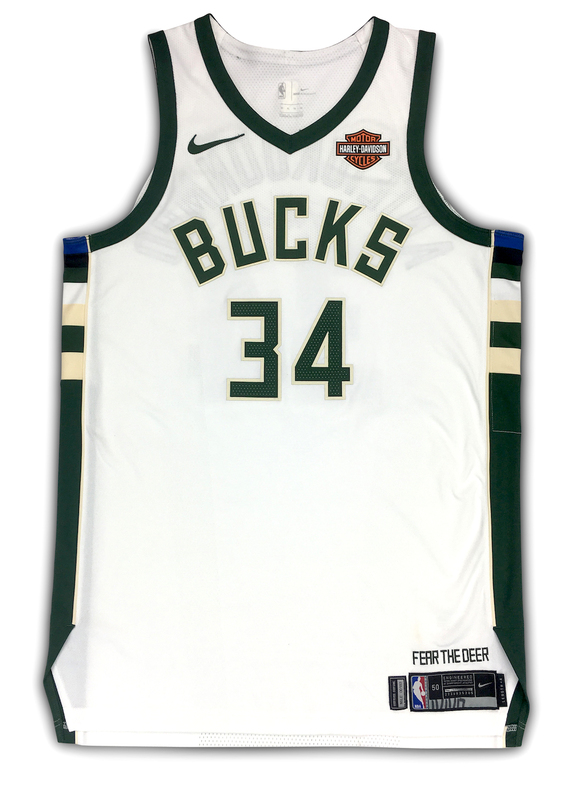 The size 50 Nike jersey is photo matched and comes with a COA from the Milwaukee Bucks and a printed email correspondence from the Bucks equipment manager on Bucks letterhead. 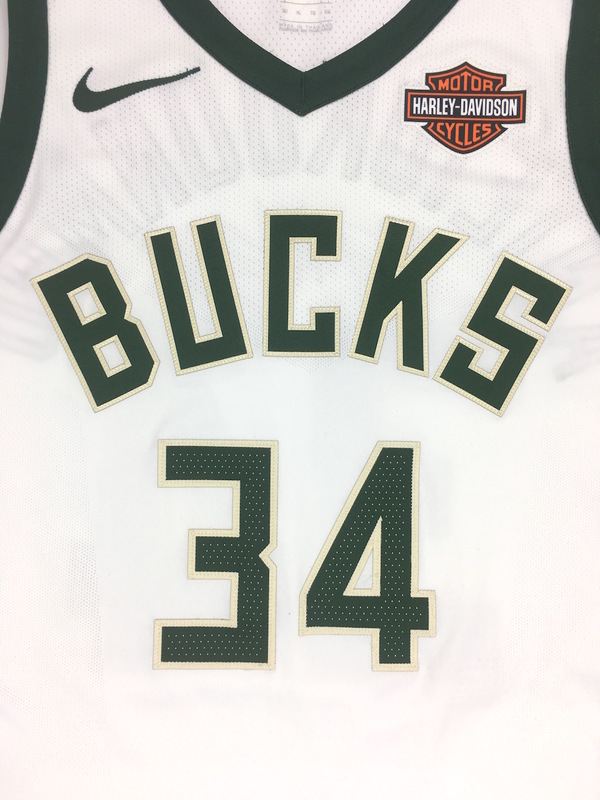 The Bucks faced the Los Angeles Lakers on Nov. 11th 2017 and Giannis lead his team to victory with his 33 points and 15 rebounds.